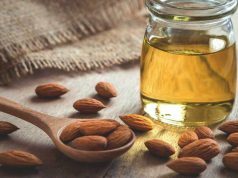 Your Evening Skincare Routine in 6 Luscious Steps! Home Fashion & Beauty Your Evening Skincare Routine in 6 Luscious Steps! 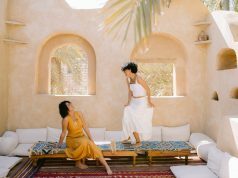 You probably heard it a thousand times from your mom, but an evening skincare routine is truly a good idea for anyone living in Egypt – especially for those hitting their 30s! If you are stumped and need some guidance, here’s a sample routine courtesy of Source Beauty. It is always best to do this routine an hour before you go to bed so you don’t risk losing all the good products on the pillowcase! Avoid makeup wipes as this mostly moves around the makeup, dirt and bacteria. 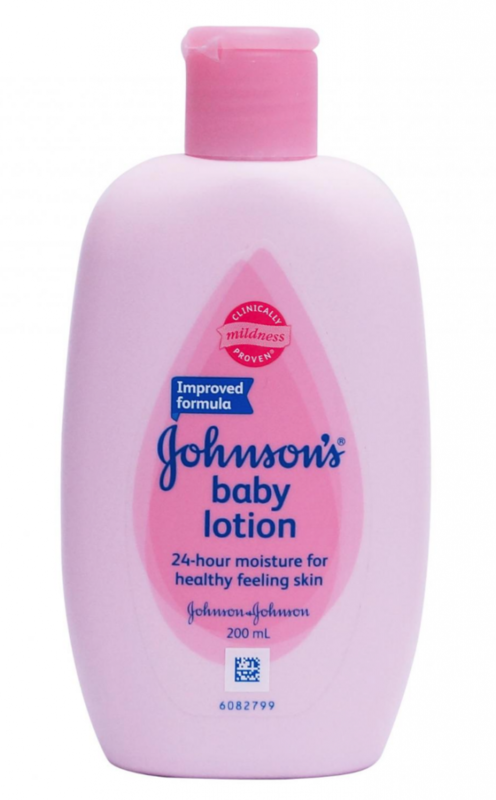 Johnsons Baby Lotion is a cheap and non-greasy makeup remover with a pleasant smell! 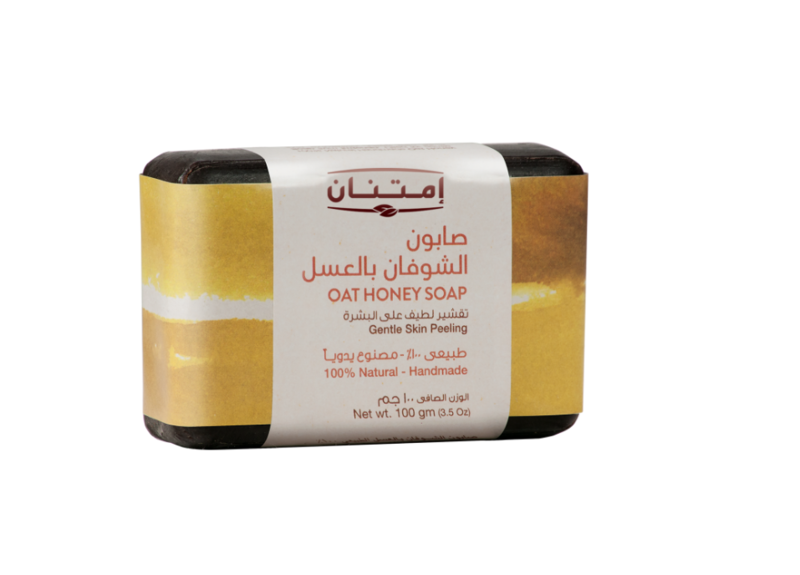 Imtenan’s Oat Honey Soap is a highly effective and deeply moisturizing gentle cleanser. First cover your face with the cleanser, massage it in gently and then add water. Apply a toner This is what really helps unclog, tighten and close pores for healthy skin. 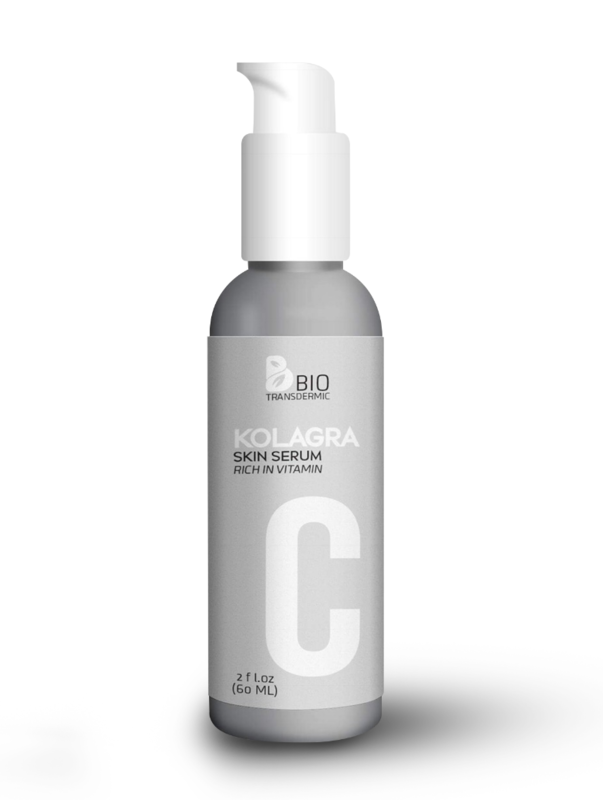 It also helps restore your skin’s pH balance and protects skin from the chlorine found in tap water. Areej’s Rose Floral Water is a gentle toner that helps to bring any skin inflammation down. 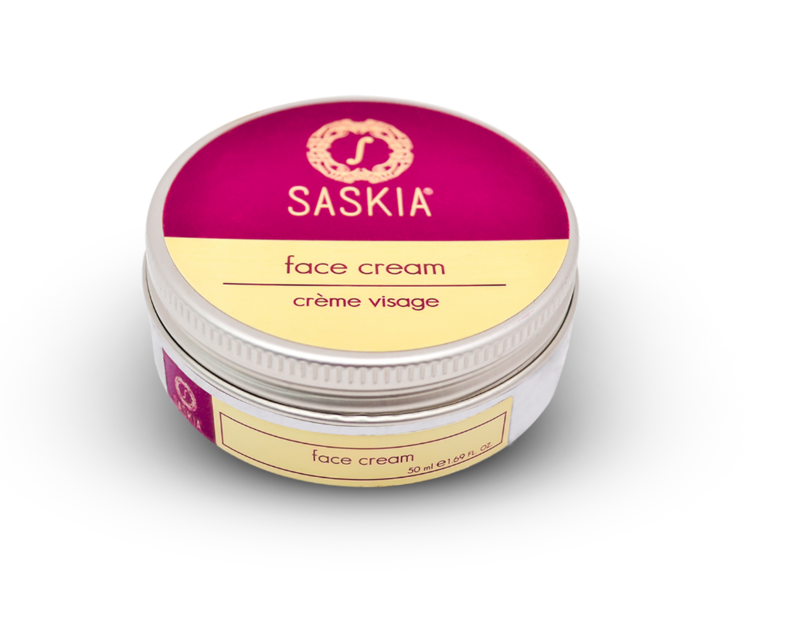 Using an eye cream before bed will help make the delicate skin around your eyes firmer, brighter and more youthful. 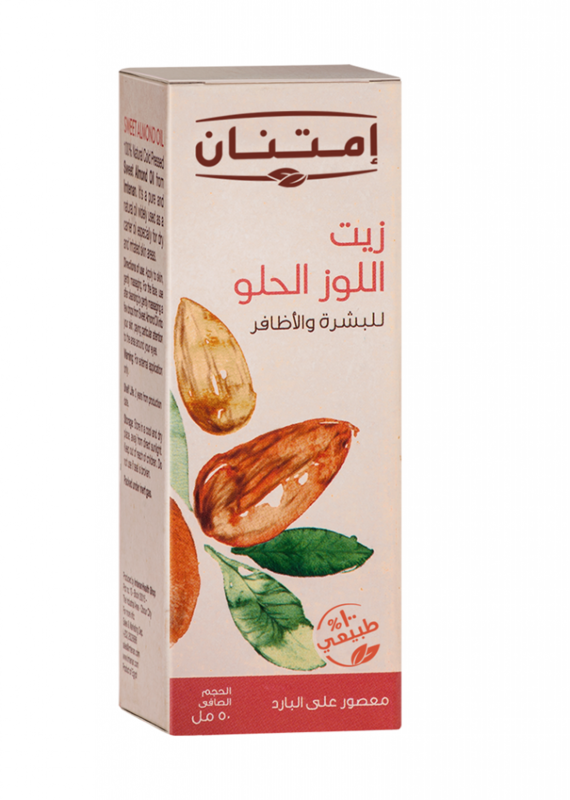 Imtenan’s Sweet Almond Oil is great for dark circles; simply apply on the eyelid area and under eyes, remember: pat don’t rub! 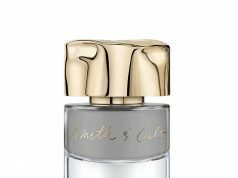 Serums work while you sleep, delivering a dose of powerful ingredients for targeted results. 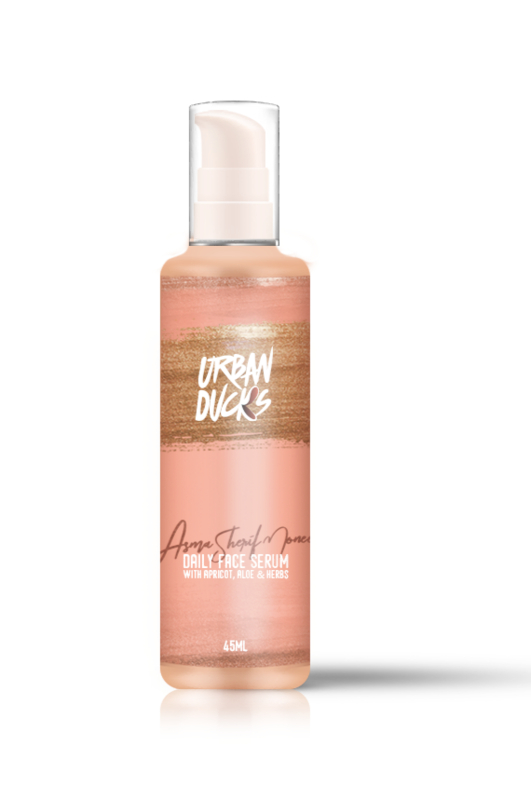 Urban Ducks Asma’s Daily Face Serum helps plump the skin, while Kolagra’s Skin Serum provides a more even skin tone and an all-over glow. A night cream helps deliver the hydration and nourishment your skin needs. 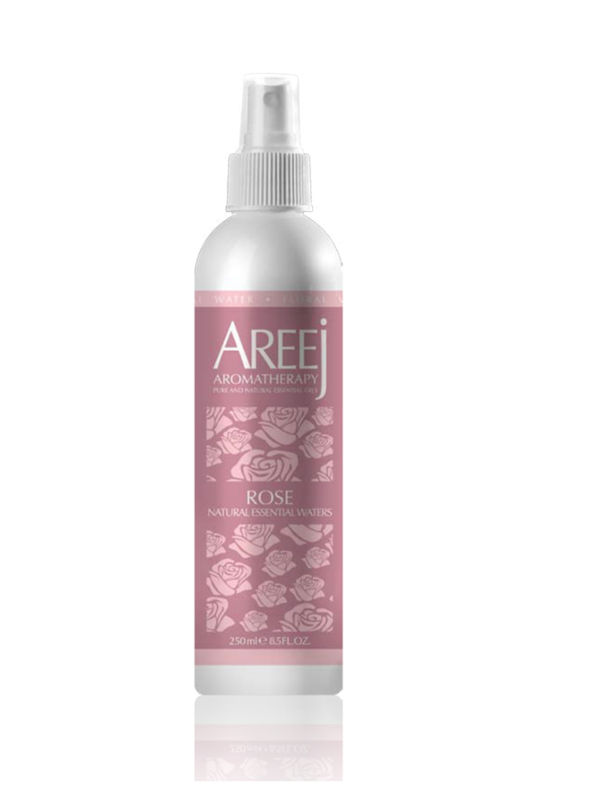 Saskia’s Rose Face Cream is hydration in a jar, and Areej’s Natural Glow is also a great nighttime moisturizer.